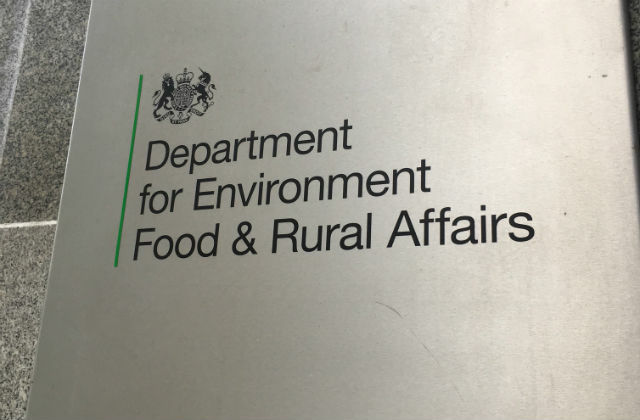 Today the House of Lords Select Committee published a report scrutinising the Natural Environment and Rural Communities (NERC) act. The report examines whether the Act is fit for purpose since it was established in 2006. This has been picked up widely by media, focusing in particular on claims by the Committee that Government is not meeting the needs of rural communities and is prioritising agriculture and the environment over rural affairs. BBC News, the Yorkshire Post and Farming UK have all picked up on this point, with the Committee’s Chairman, Lord Cameron of Dillington, interviewed on BBC R4’s Today. We have been clear the environment and agriculture are intrinsically linked with rural affairs and we continue to champion the needs of rural communities across government. Our Rural Development Programme for England is providing almost £500 million to support the growth of rural businesses, helping to generate more than 6,000 jobs in rural areas. In addition, new planning reforms announced recently by the Prime Minister will help support rural housing and economic growth in rural areas – with a £60m Community Housing Fund in place to benefit rural communities. Whether it is developing a new agricultural system outside the EU or safeguarding our countryside, the needs of our rural communities sit at the heart of everything we do. We are continuing to champion rural affairs across government – driving forward high-speed broadband in the most hard to reach areas, increasing housing availability and supporting the creation of more than 6,000 jobs through our dedicated fund for rural businesses. We will be setting out our formal response to the House of Lords report in due course. Natural England has worked hard to continue to deliver good results for the natural environment while reducing its reliance on public funding – prioritising its work to protect frontline environmental delivery at all times. 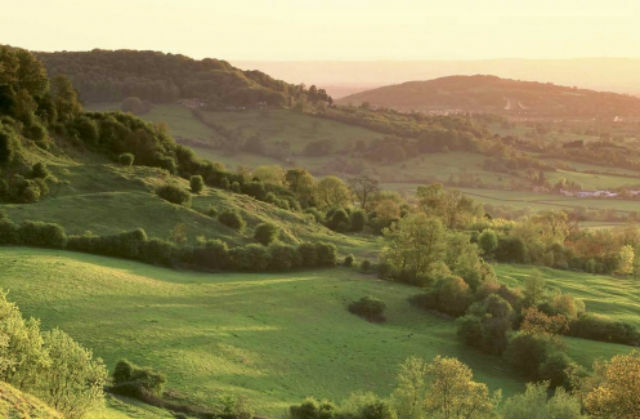 There has been absolutely no change in Natural England’s statutory role or driving mission to protect and enhance the country’s nature, habitats and landscapes. In fact, it is on track to create the world’s longest continuous coastal footpath by 2020, has helped government establish a blue belt of Marine Conservation Zones, and is pioneering a new approach to species licensing that is starting to create swathes of habitat for wildlife such as great crested newts and bats. This report is based on very thorough research by the committee - we look forward to reading its findings and considering the implications for our work. I welcome the recommendation that Natural England ‘should have sufficient resources to deliver against all elements of its general purpose’. With the 25 Year Environment Plan now in place, a strong Natural England will be an important part of delivering the Government’s ambition to leave the natural environment in a better state. The Telegraph and The Times have focused in particular on funding for National Trails, with the committee recommending Natural England work with the Ramblers and representatives from the tourism industry to give “due consideration to the potential for sponsorship” of trails. National Trails provide access to some of our most spectacular landscapes, and we’re on track to more than double their length when we complete the England Coast Path in 2020. We’ve committed the same funding this year for National Trails and will work with local communities to ensure they remain sustainable in the long-term. 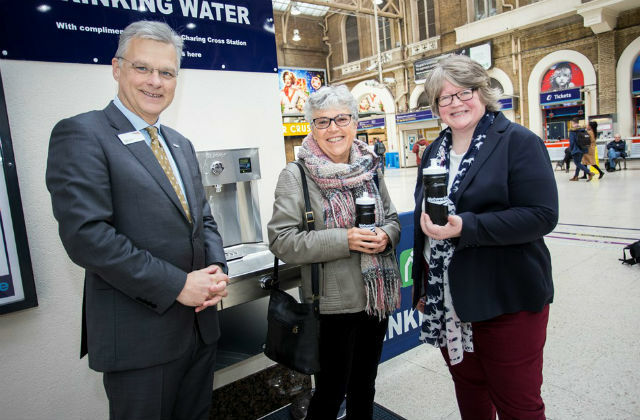 Environment Minister Thérèse Coffey today helped Network Rail launch their first free drinking water fountain at Charing Cross station. The rail provider aims to introduce drinking water fountains across all of its UK stations as part of efforts to encourage the public to carry refillable water bottles. The scheme follows wider government commitments to eliminate all avoidable plastic waste. By refilling our water bottles to cut our plastic use we can each make a genuine difference and help to protect our oceans and precious marine life. One of our big challenges is on the go consumption including in transport hubs like railway stations. That is why Network Rail deserve great credit for introducing this new water fountain, which will give commuters free access to excellent clean and safe drinking water, and I hope this will be the first of many fountains across the rail network and across the country.